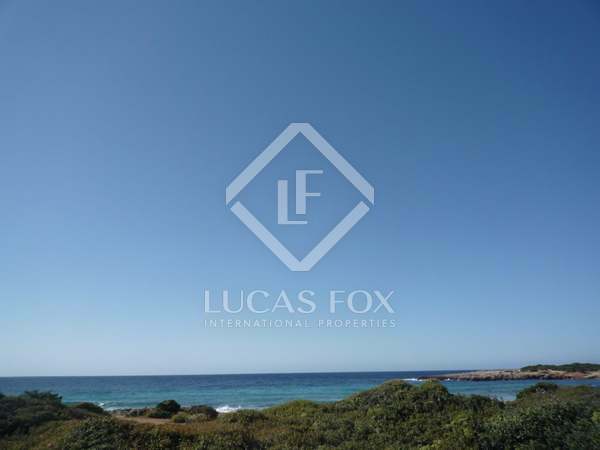 Large seafront plot with fantastic sea views, for sale in Son Xoriguer, 11km from Ciutadella de Menorca. 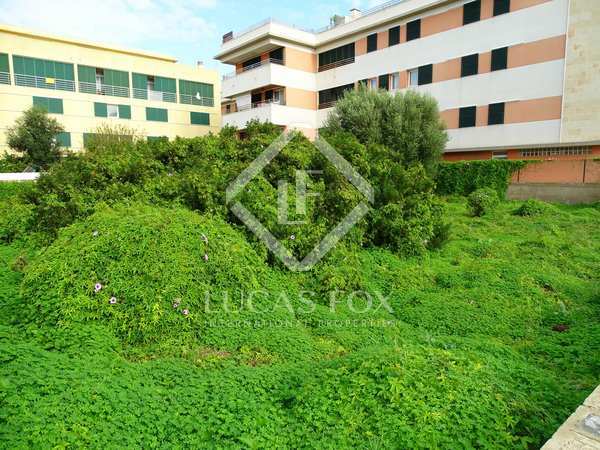 2,176 m² seafront building plot, for sale in the Son Blanc residential development, 1.5 km from Ciutadella. 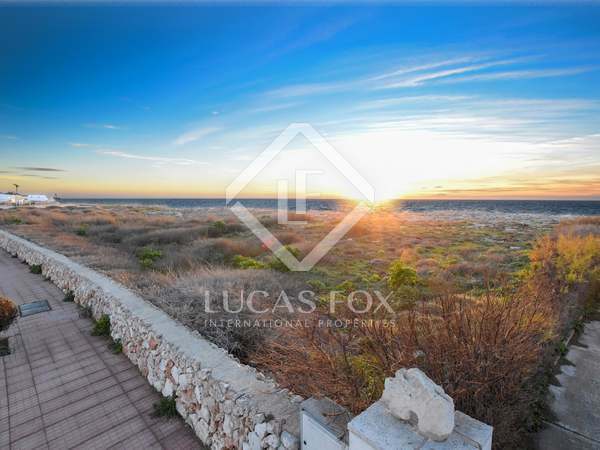 1,251 m² building plot with sea views, for sale on the seafront in Cala Morell.